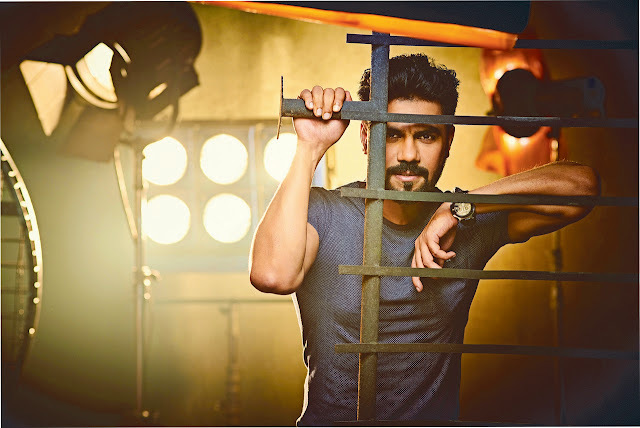 Fifty Degree, the Indian arm of leading apparel exporter V3 Exports, today announced the signing of TV actor and youth icon Gaurav Chopra as its brand ambassador. The actor will represent Fifty Degree India through their integrated marketing communications. Gaurav Chopra, who’s been on an up-rise since Big Boss Season 10, has had no looking back since. Gaurav has enjoyed a huge fan following on social media and has been a favourite amongst millennials. He’s been titled as ‘Desi Thor’ recently for dubbing the lead character of Hollywood movie ‘Thor’ in November last year. Fifty Degree is an authentic brand from the house of V3 Exports. V3 has emerged and gained a reputation as an exporter favourite in the Gulf and European countries. Now expanding into the domestic market with its brand Fifty Degree, with this move, V3 is definitely all set to make a mark. “Being associated with Fifty Degree is wonderful. V3 Exports has grown significantly in past few years and I am excited to be part of the launch of their Indian retail arm. 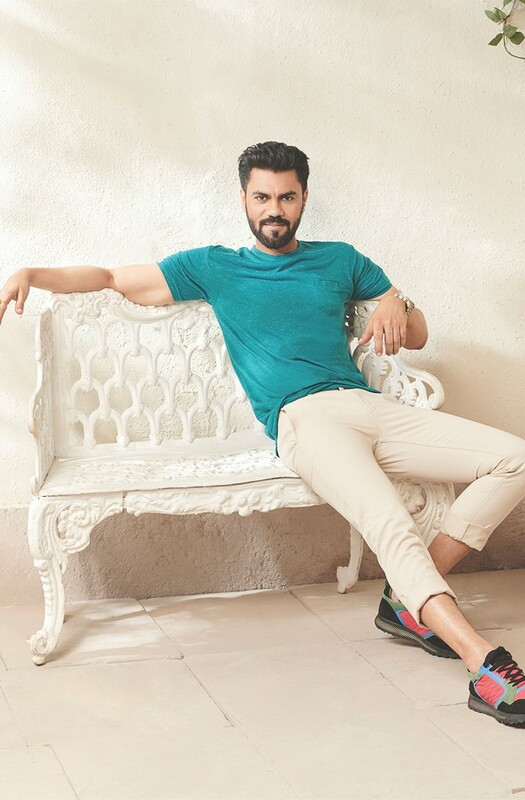 I am excited to be chosen as their brand ambassador and believe my fans would like me in this new role" said Gaurav Chopra. “We are thrilled about the possibilities that will open up with our partnership with Gaurav Chopra in India. He mirrors the values of versatility, the perfection that we steadfastly follow at Fifty Degree. This new association will enable us to explore newer avenues to reach our customers,” said Vinay Mehra, Founder and MD, Fifty Degree.